There’s no better setting for an amazing dinner than the beautiful San Francisco bay. 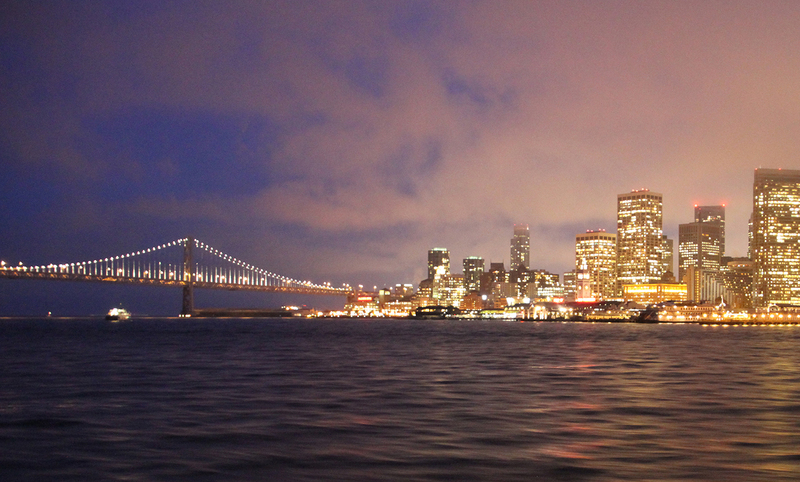 Take in the stunning views of the illuminated San Francisco skyline while cruising around the bay. Red and White Fleet offers a range of menu options to choose from as well as various bar options to delight your guests. We can help plan your event and assist with decoration as well as entertainment options to make your event a memorable one. Reach out to learn more about our Dinner Cruise events, our experienced events team if here to make sure everything goes off without a hitch.